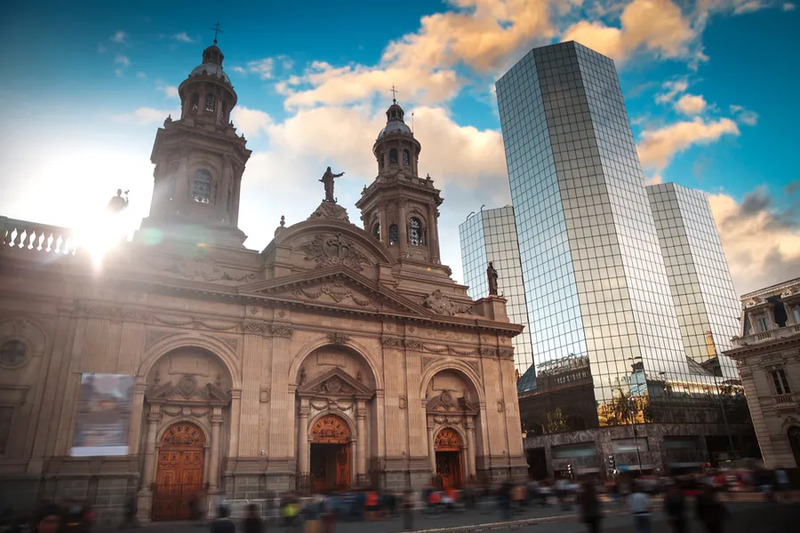 Santiago, Chile, Mar 6, 2019 / 03:33 pm (CNA).- The Archdiocese of Santiago commented Tuesday on the case of Father Tito Rigoberto Rivera Muñoz, who was found guilty in August 2018 of the sexual abuse of adults. Rivera's victim claims that he told the Archbishop of Santiago of the attack, but the prelate gave him money and asked him not to report it. The March 5 statement of the Santiago archdiocese's Truth and Peace Commission follows the appearance of the victim, Daniel Rojas Alvarez, on state television. Rivera sexually assaulted Rojas, who was then about 40, in a room of the Santiago Metropolitan Cathedral in 2015. Rojas claims he told Cardinal Ricardo Ezzati Andrello of the attack, who asked him to pray for the abuser, gave him 30,000 pesos ($45), and asked that he not asked him not to share what happened. During proceedings initiated by the Chilean justice system, another victim reportedly presented photographs and videos that confirmed Rivera's abuse of other youths. In August 2015, Cardinal Ezzati sent the information on the case to the apostolic nunciature.